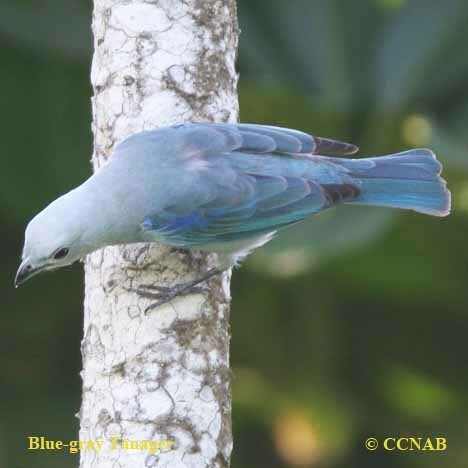 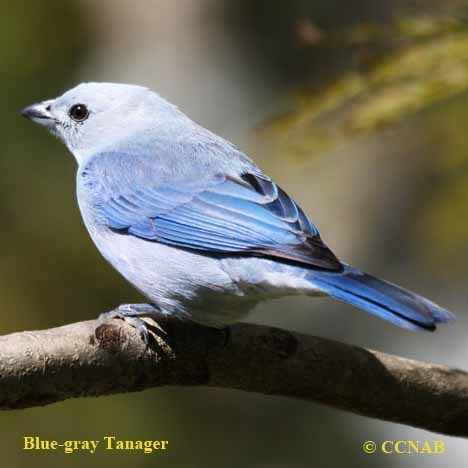 The Blue-gray Tanager is a native bird of Mexico, Central America and South America. 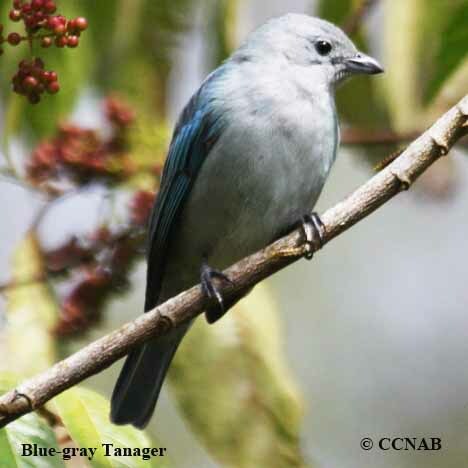 This tanager is adapt to a tropical landscape, which includes hot temperatures. 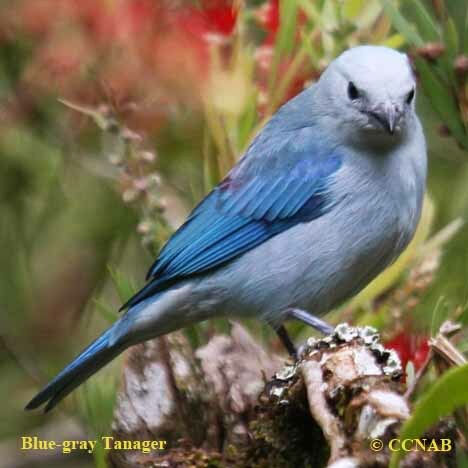 It has been seen in some US states bordering the US and the Mexican borders. 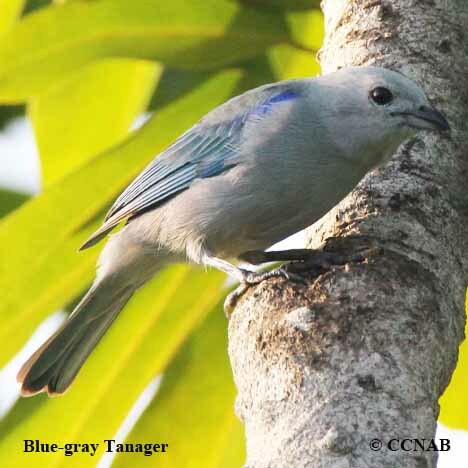 It is a recognized vagrant and is on the ABA birding list.